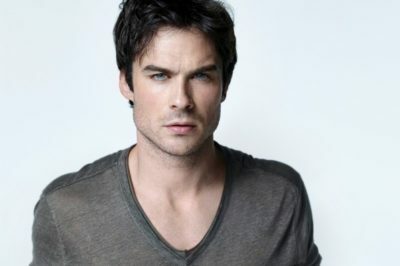 The Vampire Diaries season 6, episode 15: Did Stefan – Caroline wedding happen? 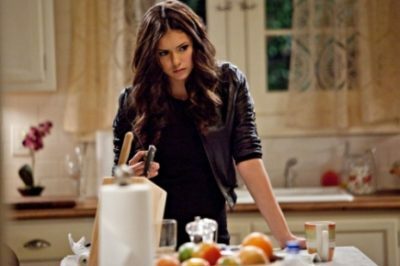 The Vampire Diaries season 8, episode 14: Katherine returns, but how? 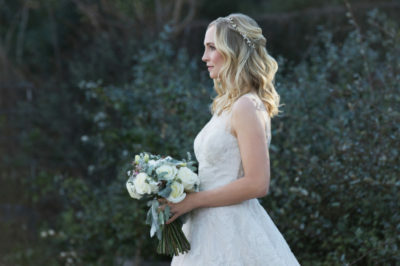 The Vampire Diaries season 8, episode 15: Should Stefan – Caroline June Wedding happen?